At RI Coolangatta we have a few causes close to our hearts. The two charities we are big supporters of are Rally for a Cause and Camp Quality. 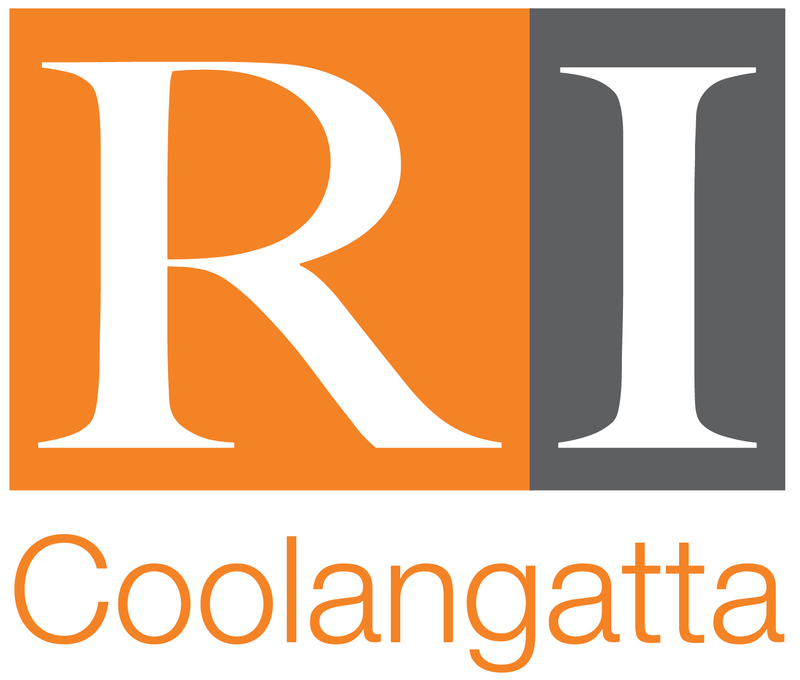 Retire Invest - Coolangatta is a Corporate Authorised Representative of RI Advice Group Pty Ltd ABN 23 001 774 125 AFSL 238429.